Search giant Google is rolling out desktop browser support for Android Messages. This means that using personal computers, you will now be able to send, reply and read messages native to the default messaging app on your Android devices. In a blog post, Google said that it has devised a feature that will support text, images, emojis and stickers on the desktop application. 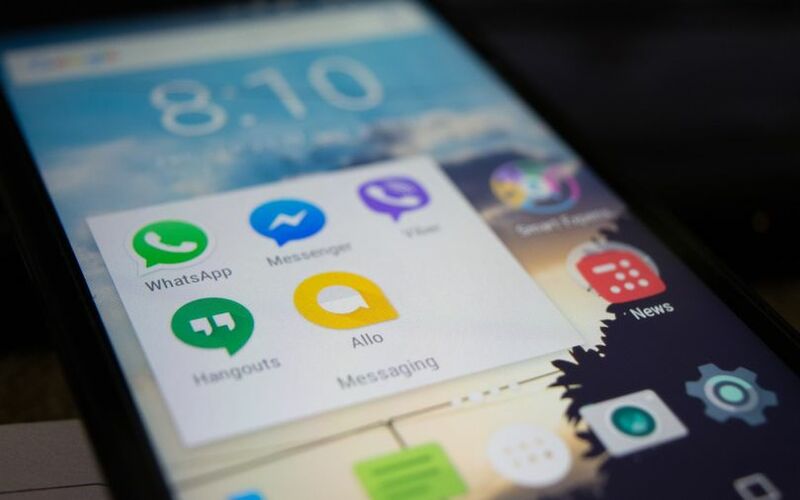 The tech giant added that apart from building new features, it has also been working with carriers to upgrade their networks to Rich Communication Services (RCS), a communication protocol which aims to replace traditional SMS.. The Android Messages website requires users to scan a quick response (QR) code using the Android Messages mobile app. This links the two platforms and is similar to the practice followed by chat apps such as WhatsApp and Telegram. Other add-on features with Android Messages include built-in Graphics Interchange Format (GIF) search, support for smart replies on more carriers, in-line link previews and easy copy/paste for two-factor authentication messages. The development represents another effort by Google to improve its chat offerings as it seeks to compete with WhatsApp, Apple’s iMessage and Facebook Messenger - all of which already offer desktop support. Google has not been particularly successful with its chat apps strategy. In the last year-and-a-half, it launched Google Allo and Google Duo for messaging and video chats respectively, but the apps never quite took off. Earlier this year, Google launched an enterprise messaging service, Hangouts Chat, as it seeks to take on similar offerings by Slack, Microsoft, Facebook, Alibaba and Indian app Flock. The app, available on desktop browsers, iOS and Android, is an update to the existing Hangouts internet chat tool. It is different from the Hangouts Meet app, which allows videoconferencing.